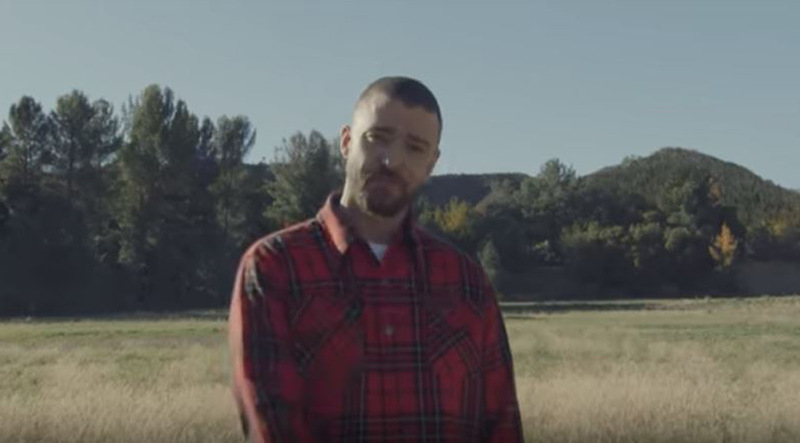 Justin Timberlake has finally arrived with the video for the title track of his new album ‘Man of the Woods’ – and it’s probably about as country as you’ll ever see him. The song itself is a pop anthem with an R&B edge, while the video is all Tennessean beauty. Directed by Paul Hunter, it sees Justin in a lumberjack style plaid shirt becoming one with nature; running through the woods, swinging by his treehouse, sailing down a river before joining a traditional barn dance and harmonising with various countryfied versions of himself. The ‘Man of the Woods’ single follows his previous three releases ‘Filthy’, ‘Supplies’ and ‘Say Something’ featuring Chris Stapleton. The album is Justin’s fifth studio effort, with production from the likes of Danja, Timbaland, and Pharrell Williams and Chad Hugo of The Neptunes. Justin performs at the Super Bowl LII halftime show, and also has dates across North America beginning in March. ‘Man of the Woods’ is out now on RCA Records.